Established in 2010, Siang Ge Pte Ltd is located along Jalan Kayu, and easily accessible by public transportation. We offer freshly prepared bakkwa (barbecued pork) for family gatherings, company functions and any other special occasions. 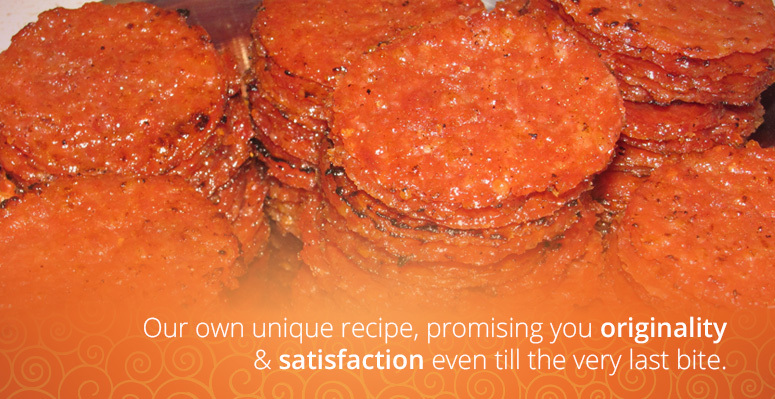 Thin-sliced, soft and tender – a traditional local delicacy enjoyed by the young and old alike. 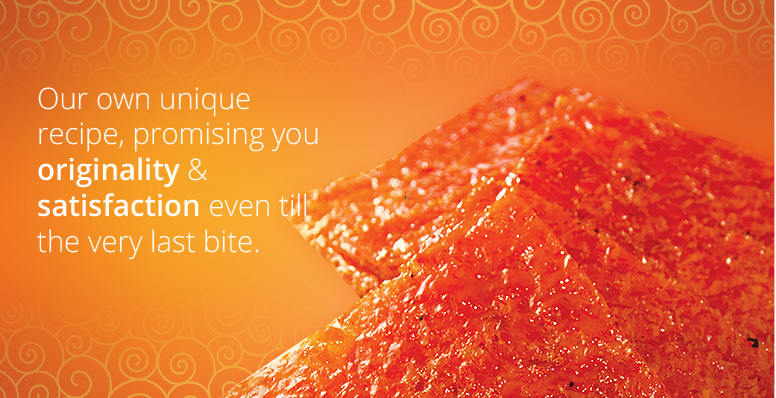 Our bakkwa is vacuum sealed in packages of 500g and 1kg, to ensure maximum taste and freshness. 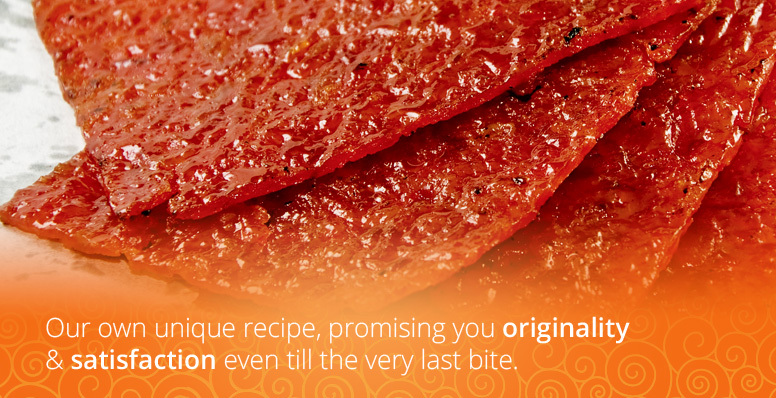 At Siang Ge Pte Ltd, our products are specially prepared according to our own unique recipe, promising you originality and satisfaction even till the very last bite.